Excellent time management skills are crucial to your success as a Vet Tech student. 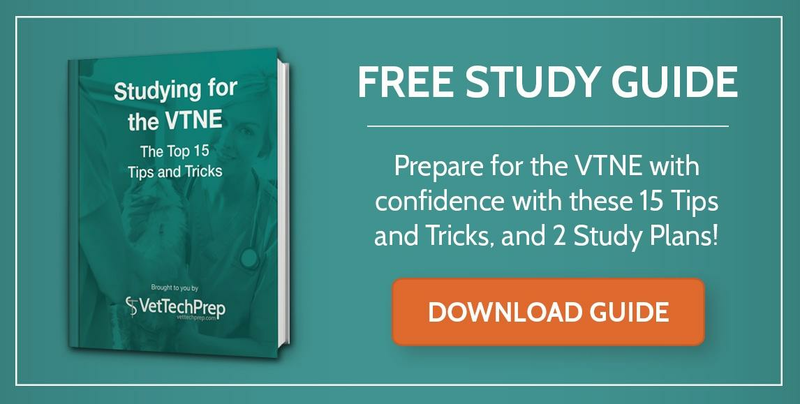 When a typical semester may include attending classes, practicing clinical skills during labs and studying for exams and for the VTNE®, how can you balance it all? "There is always enough time for the important things," states Dartmouth’s Academic Skill Center. (5) The key is to figure out what is important to you for the day, week and semester and then prioritizing your activities over time. Time is limited but by prioritizing your activities, you can make the most of the time you do have. Recommendation #2: Stick to a schedule! Once you have identified your priorities, then next step is to take action and schedule your activities. A calendar is a great tool to help you keep track of all your commitments. I also recommend to schedule everything else in addition to study times in your calendar- your class times, labs, exams, work schedule, appointments and other activities. Perhaps equally as important as scheduling everything is the recommendation to always check your calendar. I equate a calendar to a gym membership-it only works if you use it! So check your calendar often- the night before, the week before, the day of, etc and set reminders to help keep you on track with your busy schedule. Recommendation #3: Find a time management technique that works for you! The Pomodoro Technique is a simple yet effective way to manage your time and increase your productivity. In addition to developing your abilities to prioritize your activities, scheduling everything and choosing a time management technique- there are likely many other recommendations for creating excellent time management skills. What works for you? We’d love to hear- comment below to share! And also, check out the content offer, “How to Tackle Studying in the New Year” for more information on time management! Balay, Allen. “VetTech Study Tips.” Ridgewater College. Barnette, Cathy. “How to Tackle Studying in the New Year.” VetTechPrep. Kogan, Lori. “Preparing and Taking Tests.” Colorado State University. Kruse, Kevin. “Time Management Secrets from 29 Straight-A Students.” Forbes. Flavia Vaduva is a general practice Veterinarian and a blogger for VetTechPrep. 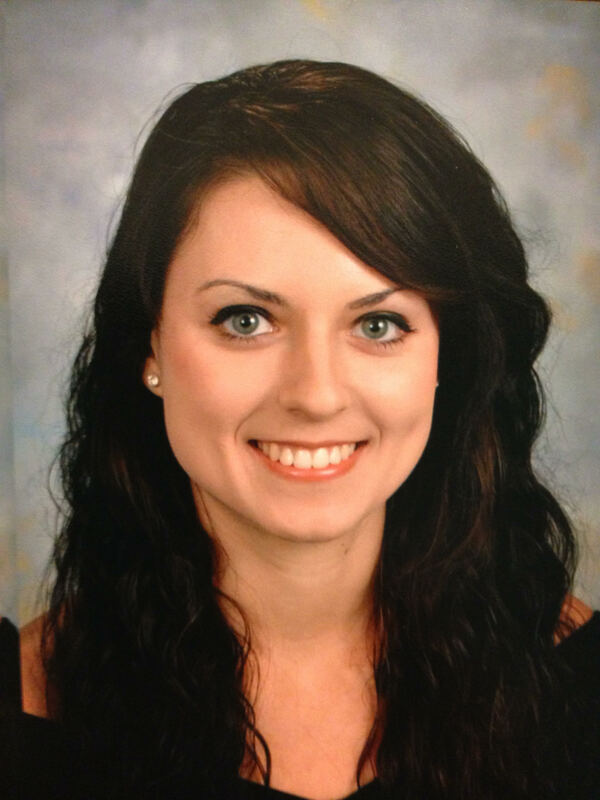 She has a passion for veterinary medicine, education and business management. She really enjoys interacting with veterinary students and veterinary professionals. She spends her free time riding horses and traveling to explore new places!